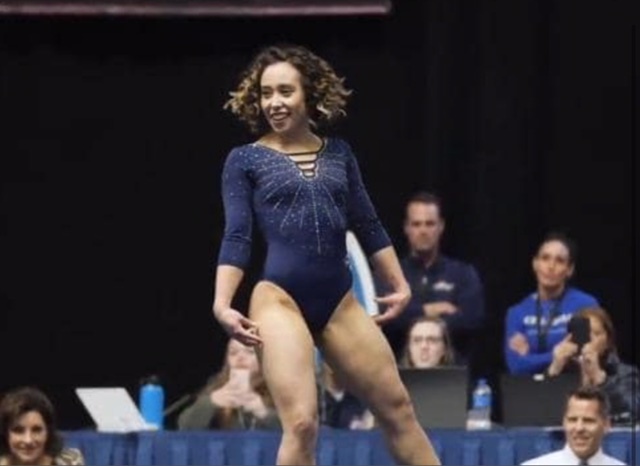 We’ve all seen it by now — the viral, two-minute video of UCLA gymnast Katelyn Ohashi’s captivating floor routine. Her unbridled joy, combined with her acrobatic flips, splits and dance moves and a legendary lineup of songs, resulted in a perfect 10 from the judges, as well as 38 million video views on UCLA Gymnastics’ tweet and more than 858,000 retweets and favorites as of Wednesday morning. 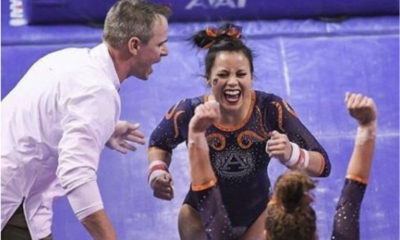 Put simply: This wasn’t your typical floor routine. But for more reasons than the obvious.